A high-end quality finish . 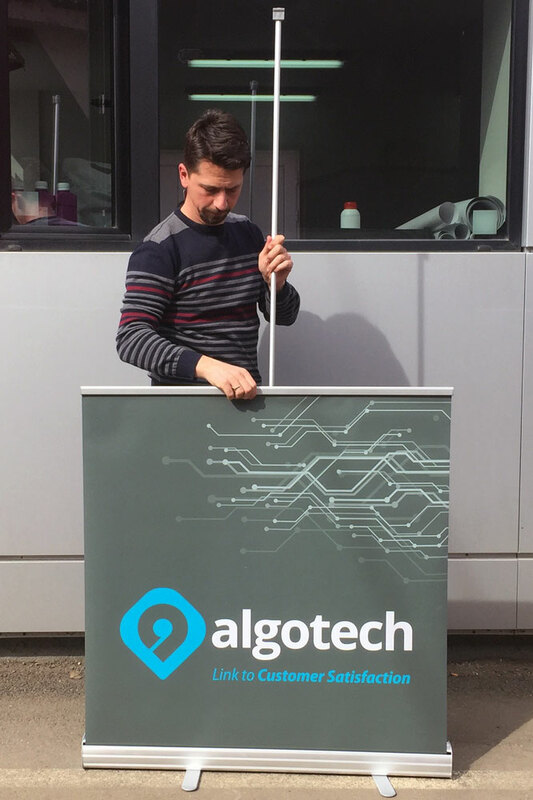 Banner displays are really easy to transport and easy to put up, ready for a show. 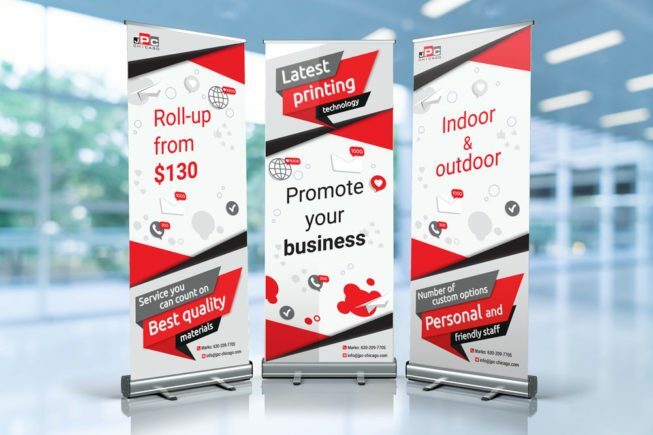 Roll Up Banner Stands are a widespread advertising material used in the promotion of products and services at trade fairs, congresses and in larger stores. 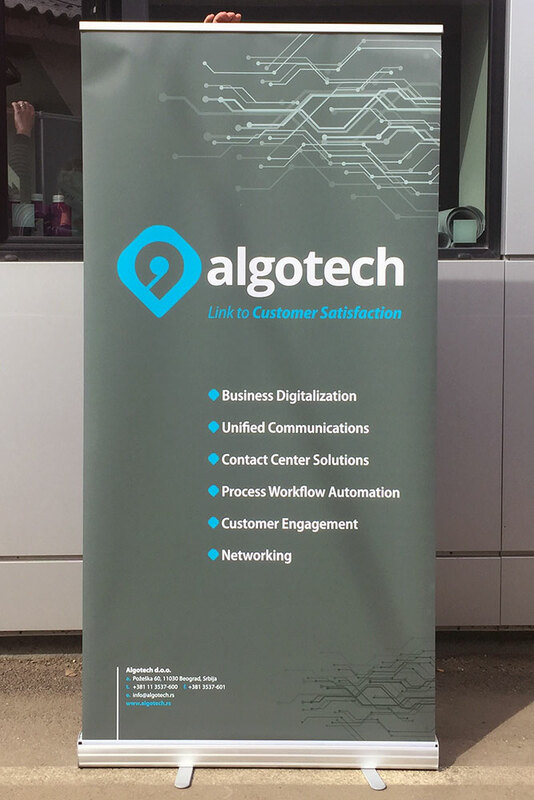 Banner displays are really easy to transport and easy to put up, ready for a show. 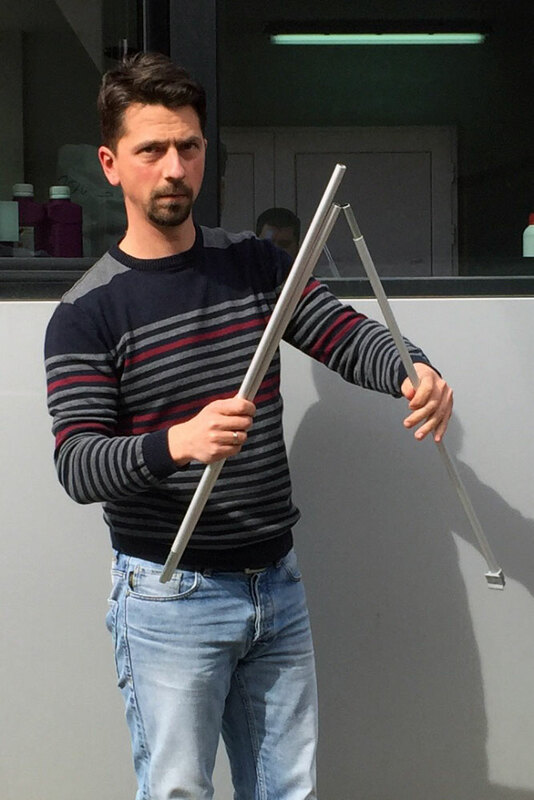 They provide a quick and effective solution for a business person on the road! Its main aim is to help your company stand out from the competition. A primary purpose of Roll Up Banner is to increase the awareness of your brand to the potential users of your products or services. 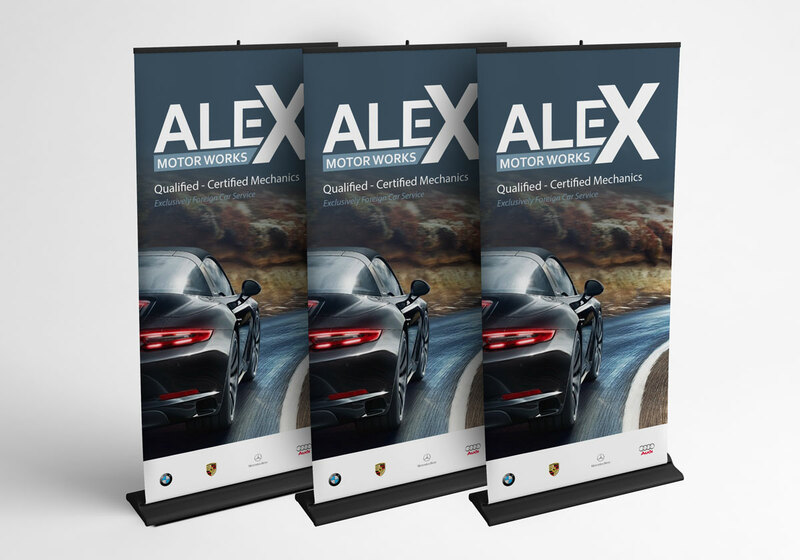 Our custom printed standard pop up banners are lightweight, portable and most importantly - durable. 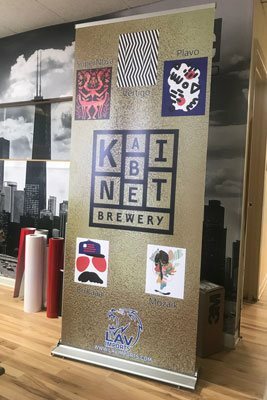 Pop UP Banner Stands are small enough to fit in any car trunk and are perfect for use in purchase promotions, sales demonstrations, product displays, fairs, trade shows and so much more! 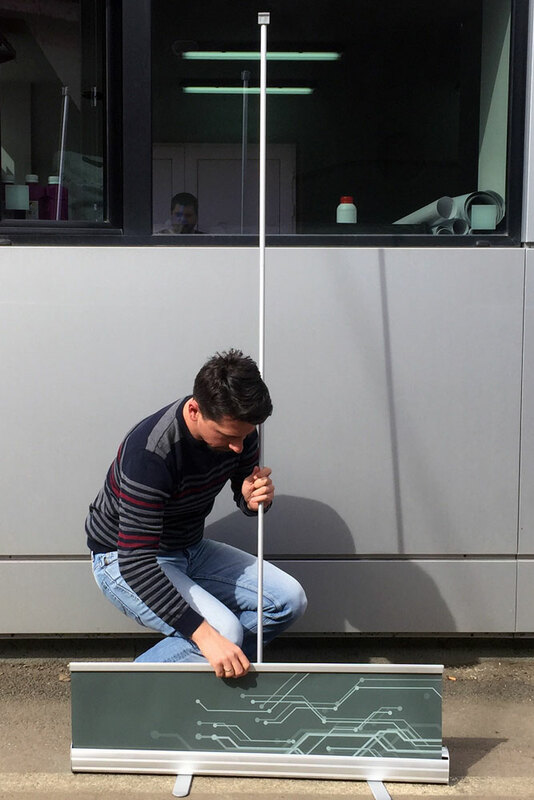 How Pull Up Banners Work? 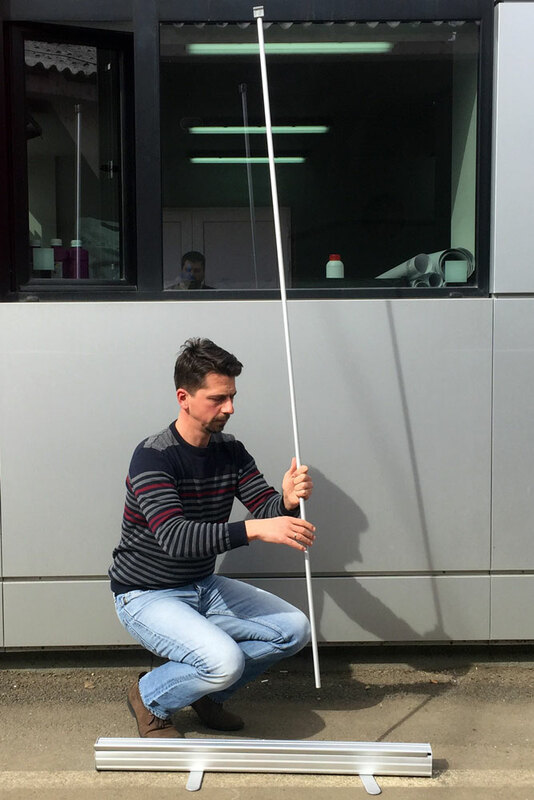 You just need to raise the banner (pull up) from the base, connect it to the banner pole and you're done! The entire banner is set up and perfectly displayed in less than 30 seconds! 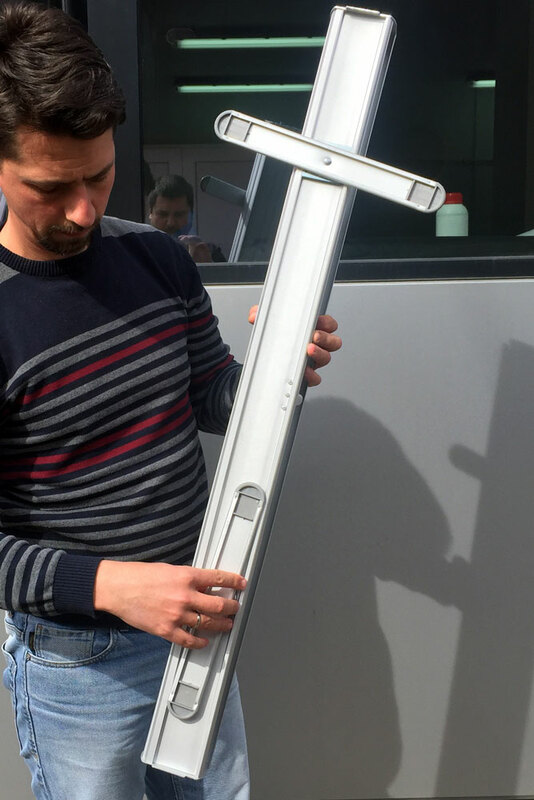 Retractable Banner Stands are made of an aluminum structure with a mechanism that is simple to operate. 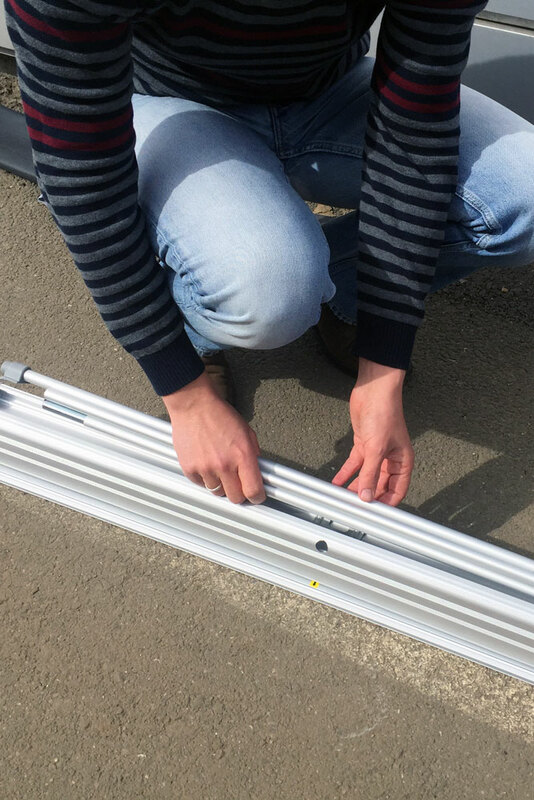 The construction due to its quality workmanship can be used repeatedly and assembled in seconds without the use of any tools. The banner retracts into the base by itself. If you want to create something new and fresh for your business or for yourself, this is a great place to start. It's a small shop but they can do BIG things. They have very creative and young professionals who will respond to your printing needs immediately. I personally used their services many times. I like more personal approach than just to order material online. it was worth every penny. Highly recommend! A professional first impression is invaluable. 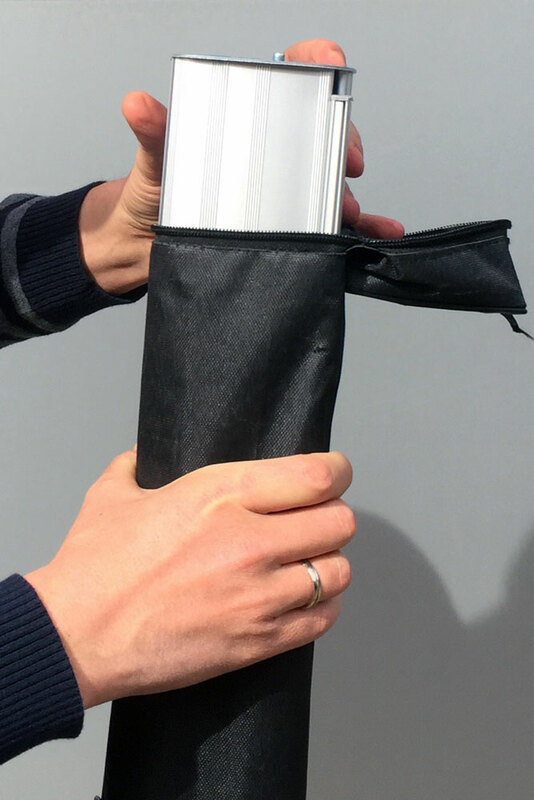 A roll-up banner stand will deliver this to you. You’ll need to consider branding, coloring, text and white space. 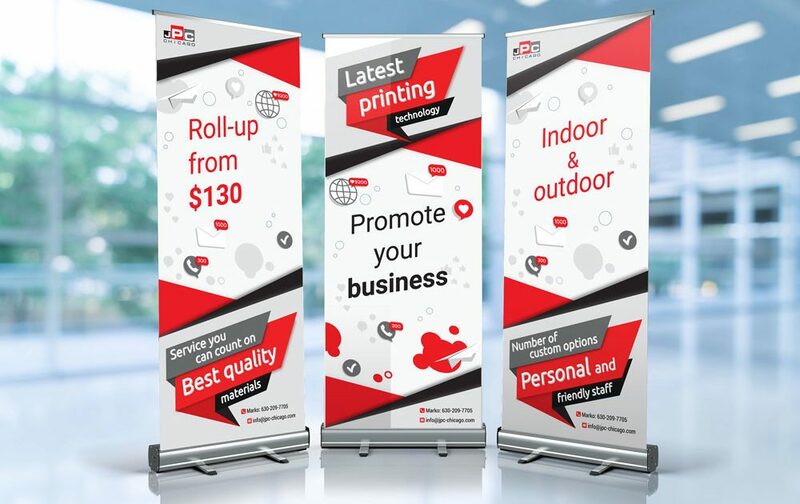 If you don't know how to design a roll up banner, we can do it for you. A high-end quality finish is imperative and that is our concern. 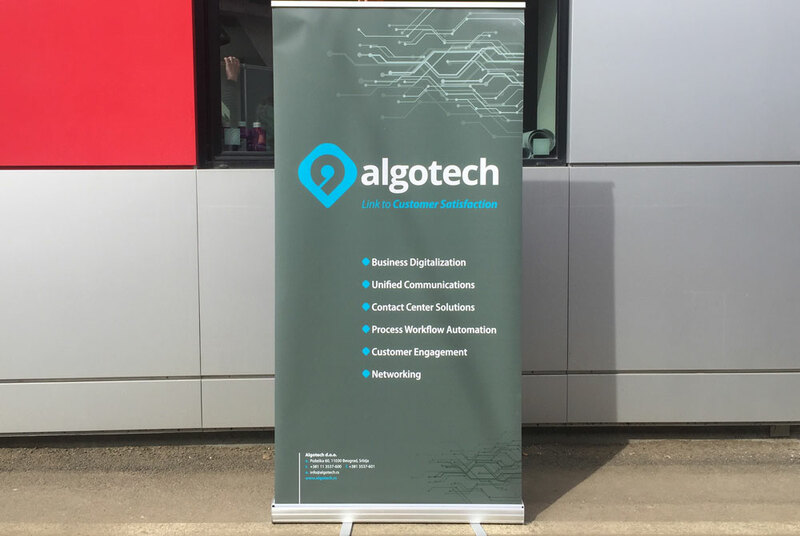 Investing in a roll-up banner means that you can take this professional presence with you - wherever your business may require you to go. Spending money on this type of marketing material makes good business sense; you’ll be using your roll up banner stand time and time again. 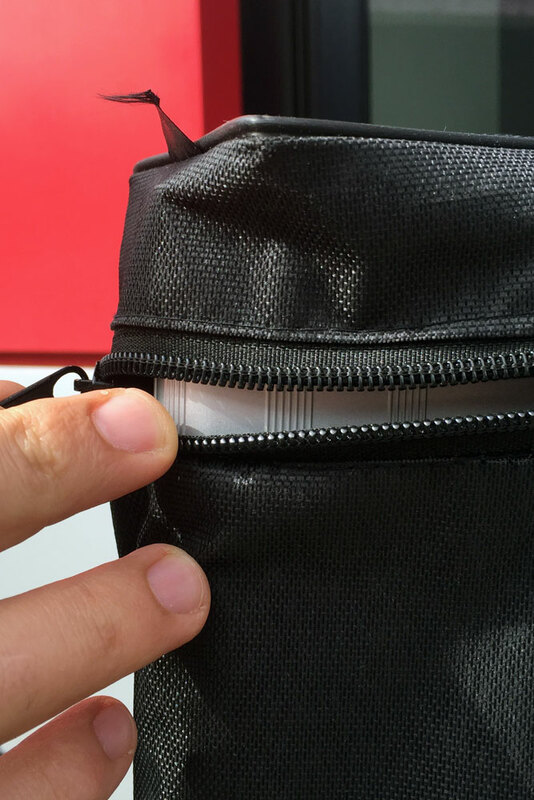 They are also a lightweight and easy to store - you’ll never have any difficulty putting them away or taking them anywhere you need to. When you are finished displaying your ad in one place, you can take it with you and display it again in another place. You don't need to print it twice. 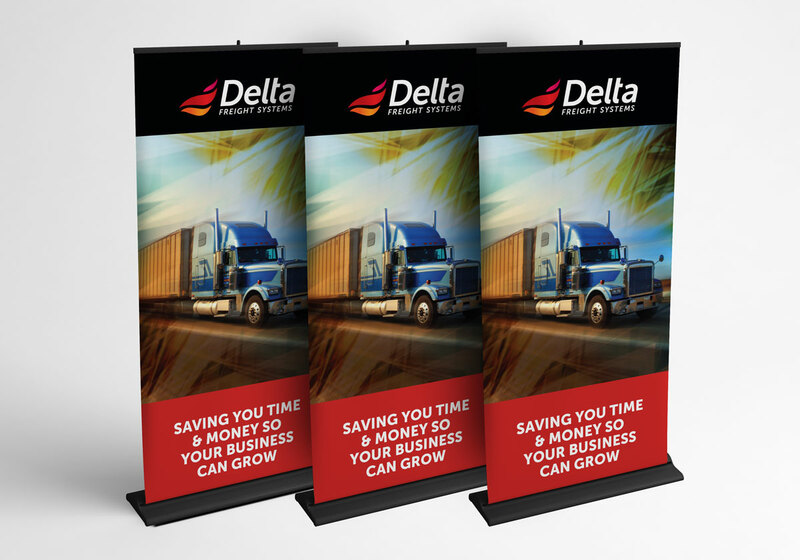 A roll-up banner stand will allow you the space you need to be creative and to engage with your customers. 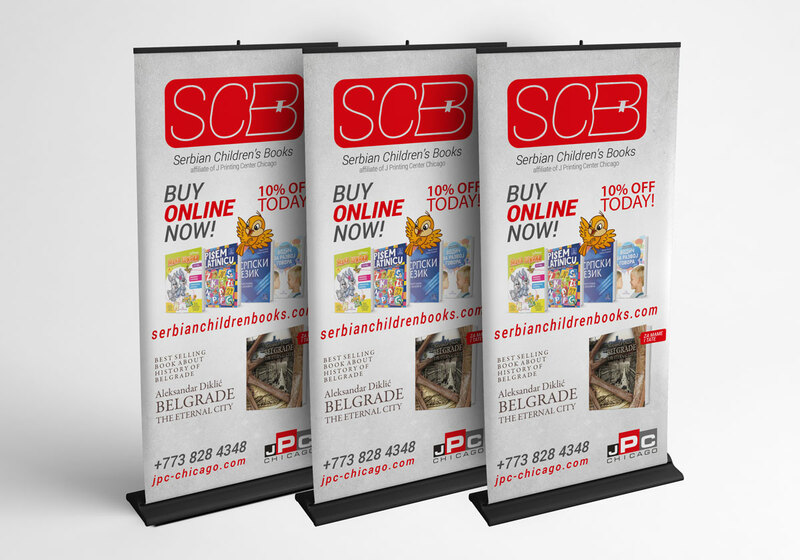 Your roll up banner stand can catch attention and bring your customers to you. Which info should be in my company banner? 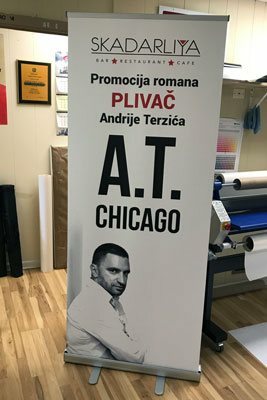 Great attention should be placed on the design of the banner and the message that your roll up sends to the potential clients and customers. Your company name, slogan or a certain image of the product must grab the attention of the user of your services. The company's contact information should be placed at the bottom of the banner. The color for your portable aluminum panel should comply with corporate colors or products that you promote. How can I attract an audience on my next showroom or trade show exhibit without having to spend a whole lot of money?